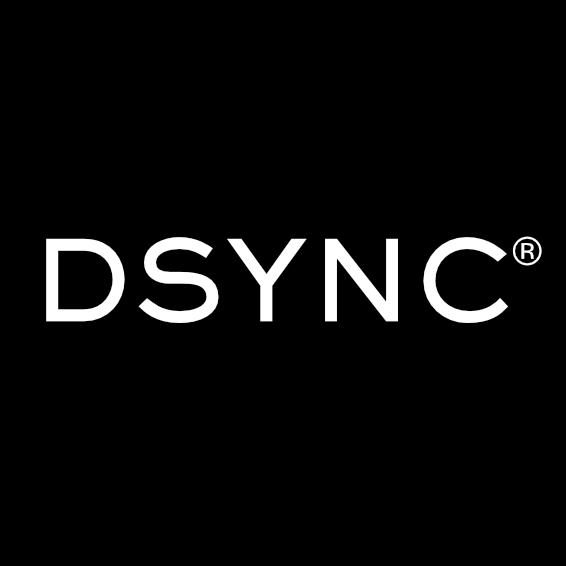 San Francisco, CA, November 21, 2016	(Newswire.com) - DSYNC data integration platform are proud to announce the addition of three new systems to its synchronization library. The new additions include fulfillment provider Shippo and accounting platforms MYOB and Quickbooks. The DSYNC platform is aggressively integrating new systems based on customer demand and is fast approaching thirty ready-made connections. The new additions are in line with the company's focus targeting the mid to enterprise sector. "The addition of the new connectors helps to complement our existing portfolio of applications DSYNC can synchronize data with. The latest inclusion will help our customers to further leverage data connectivity" noted Martin Novak CIO DSYNC. DSYNC is working closely with a number of commerce merchants, retailers, manufacturers and distributors to help improve business processes. DSYNC is an IPAAS system built to connect disparate systems together. The platform is a key enabler of the data-driven enterprise where data is becoming a strategic asset. According to Marketwatch the system integration market size is estimated to grow from USD 269.62 billion in 2016 to USD 387.85 billion by 2021, at a CAGR of 7.5% fuelled by the concern for automation and integrated approach in business process, while cloud integration is expected to grow at the highest CAGR during the forecast period. DSYNC, a cloud integration IPAAS provider, is poised to take advantage of the gap caused by disparate systems. Shippo, a world-class fulfillment provider enables easy access to shipping carriers via a multi carrier API. Shippo powers shipping for businesses of all sizes. The platform enables organizations to connect to FedEx, UPS, USPS, Canada Post and many others from one single location. 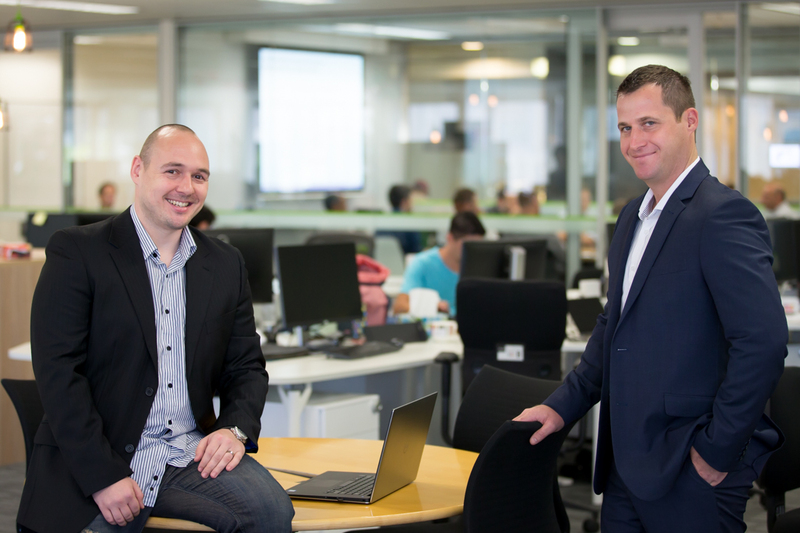 "Our partnership with DSYNC is a great example of how systems can work together to power businesses of any size. We are excited to be connected to be integrated with DSYNC’s network of software, helping to power shipping for their users" says Laura Behrens Wu, Co-Founder and CEO of Shippo. “DSYNC have now successfully completed the Shippo fulfillment feature and are excited to be collaborating with Shippo on new projects. 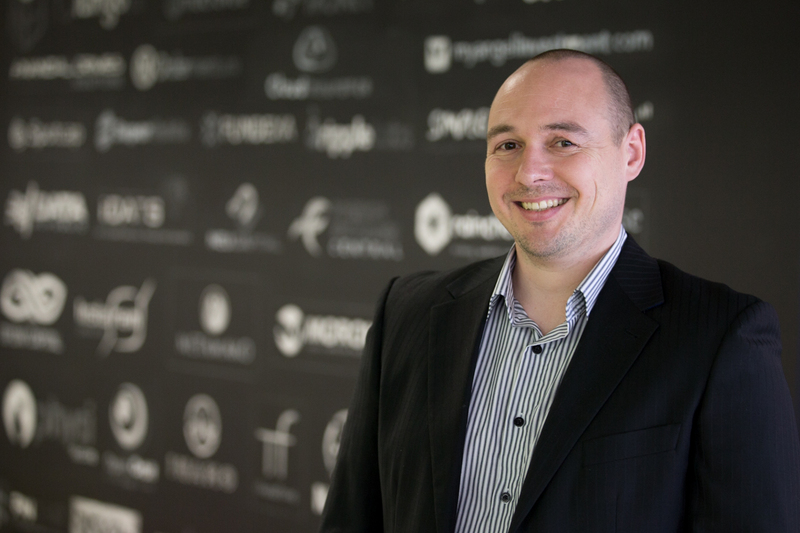 This new feature now enables more platforms to synchronize order data into Shippo” notes Simon Church COO DSYNC. The addition of MYOB and Quickbooks helps DSYNC customers connect accounting, payroll, tax, wage and inventory data with existing applications. Companies that take advantage of near real time, synchronized data across platforms have a competitive advantage over companies that use big data for post decision making. DSYNC an IPAAS platform connects a wide variety of applications together from inventory, database, fulfillment, fintech, retail, CRM, CMS, email, loyalty, accounting and marketing to name a few. The platform operates a high-volume data processor that seamlessly integrates into both legacy and cloud based systems. DSYNC provides an intuitive dashboard for mapping and setting data attribute rules for exchanging data between systems.